VANCOUVER -- An electric vehicle pilot program set to be introduced in Vancouver could be a jolt in the wallet for drivers of battery-powered cars. 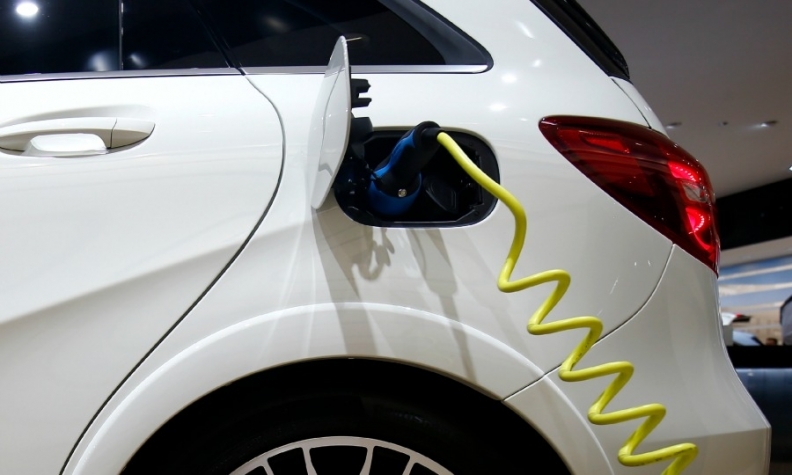 Two programs will be presented to councillors Tuesday and the city says one sets fees for electric vehicle charging stations, while the second aims to create more curb-side stations for businesses and homeowners. The report calls for fees at 16 charging stations, ranging from $2 per hour plus a regular parking rate for a slower charging method, to $16 per hour plus the meter rate for a fast charge. A news release from the city says it would cost approximately twice as much to fill an efficient gasoline car of a similar size. Use of electric vehicle charging stations has more than doubled in the past two years in Vancouver and the city says the stations where fees are being introduced had over 17,000 charging sessions last year. BC Hydro expects the number of electric vehicles in B.C. to increase to about 300,000 in less than 15 years, and Vancouver alone expects to see about 30,000 of the rechargeable cars. The city says the pilot programs will continue for two years and the results will be reported back to council.